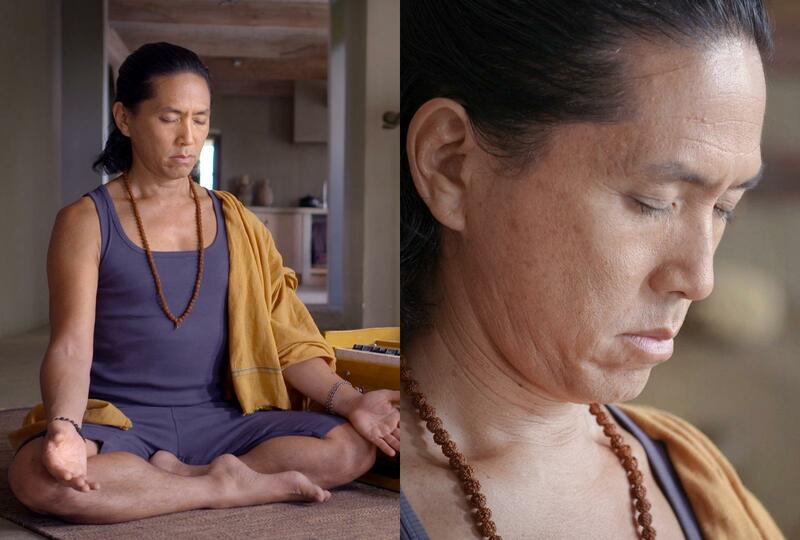 At The House of Yoga, we offer guided meditation sessions with leading experts on the mind. Our guided meditations can improve sleep, reduce anxiety, and enhance your state of inner peace and relaxation. Multiple scientific studies are showing the benefits of meditation, on the physical, emotional, and mental levels. But it can be difficult to meditate without a teacher or guide. We have recruited authentic teachers to help educate, support, and enhance your practice. An important part of yoga traditionally, meditation includes a broad variety of practices where an individual trains the mind or induces a specific mode of consciousness. It includes techniques designed to promote relaxation, build internal energy, develop compassion, love, patience, generosity and forgiveness. It usually involves an internal effort to self-regulate the mind in some way. We offer a variety of selections at The House of Yoga to support your exploration and deepen your meditation experience. • Nothing. When you meditate, try to let go of expectations. Otherwise, you will be focused on the expectations, rather than the meditation itself. • We offer various styles of meditation by lead experts in the field, so no two videos or audio files will be the same. • Meditation can be done anywhere. But, especially as you begin, it is easiest in a quiet and calm environment. • Try and allocate specific time aside for your meditation practice. • Be patient with yourself. It takes time to create new patterns in the mind.